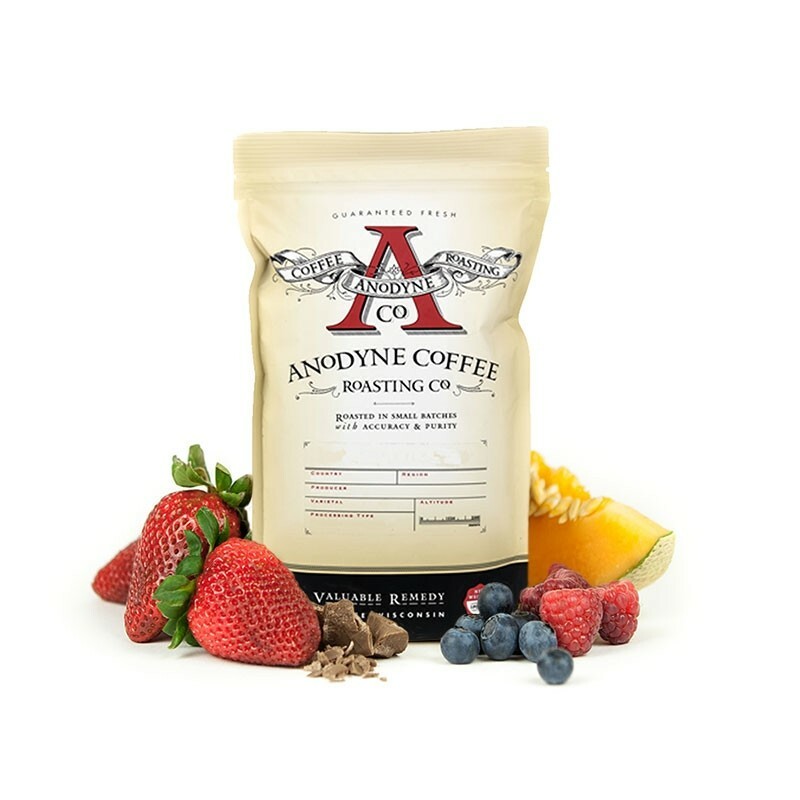 This is the El Salvador Monte Verde Washed brought to you by Anodyne Coffee Roasters. This fully washed coffee was grown by the Monte Verde farm in the Santa Ana region of El Salvador between 1,200 - 1,500 meters above sea level. The cup has notes of dark chocolate, apricot and black tea. Great roast. It orang have the sweetness on the front end that I like, but there IS a great sweetness to it eventually. A lot of chocolate; you can catch it on the nose, but it’s more subtle in the cup.